To run a school is no easy task. The staff, the students and the facilities should all be constantly updated so that the school will continue meeting the requirements of the students and stay ahead in the race. For this, a carefully chalked out plan is really necessary with all the ideas that we plan on implementing into running the school. 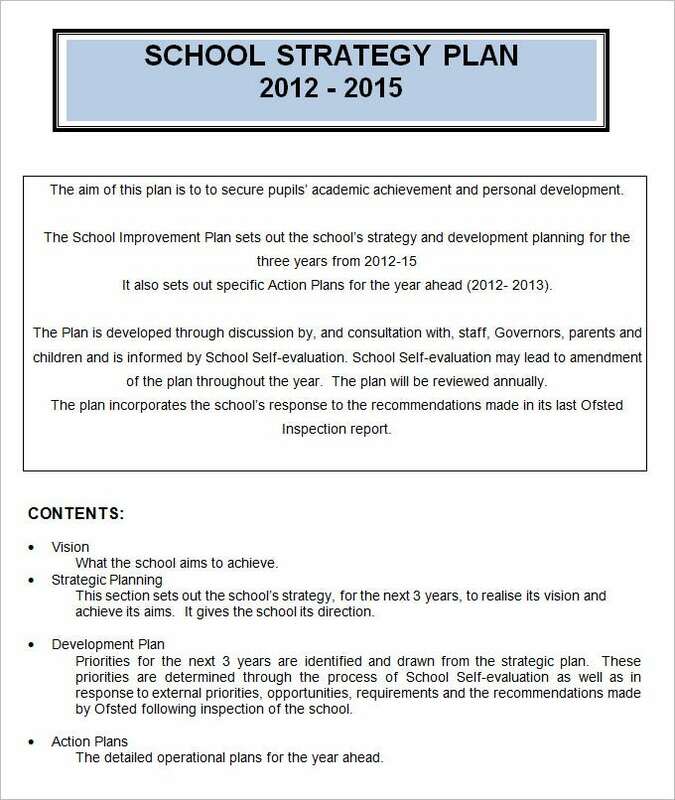 You may also see School Development Plan Template. A school strategic plan is such a plan that is made by the people who run the school for all the plans that they want to work on for the school to improvise and keep doing well. 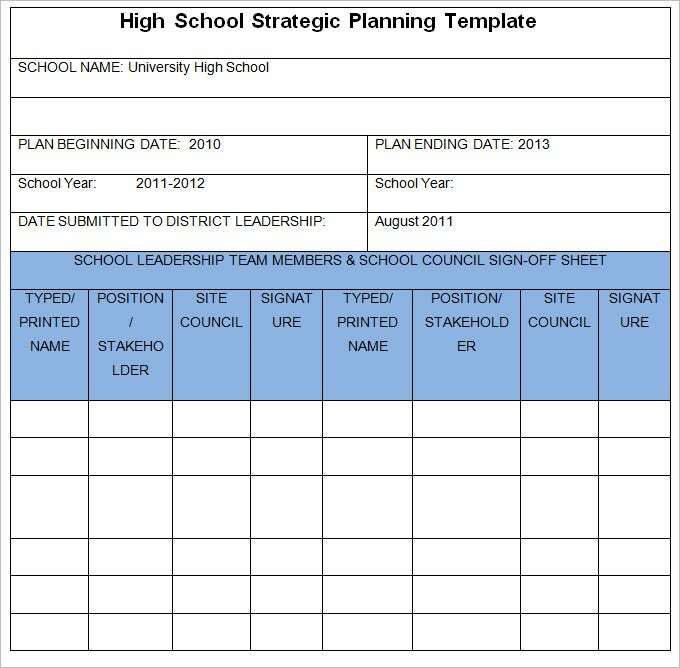 It is really important for schools to make sample plans such as these. 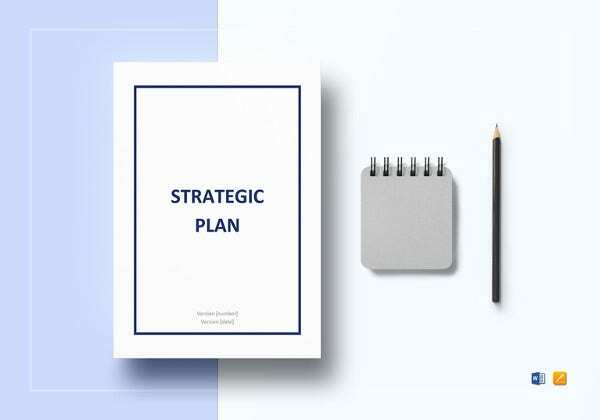 A school strategic plan is such type of plan that would be made for all the plans by the people who run the schools want to improve or make certain changes in the working style or introducing the latest technology in the education system. Such strategic plan is nowadays essential for the development of the school method in this changing environment. A public school strategic plan is such type of plan that would be made by the poeple who runs the schools that help them to ascertain the plans for the work they want to implicate to improve the school and its student’s performance. To maintain the level of their standard in education and with low cost of education so every kind or level of students can study under their schools. For the improvisation or for maintaining the proper work of the school such strategic plan for the primary schools is made determining the role of teachers, student and all the people associated with the schools. 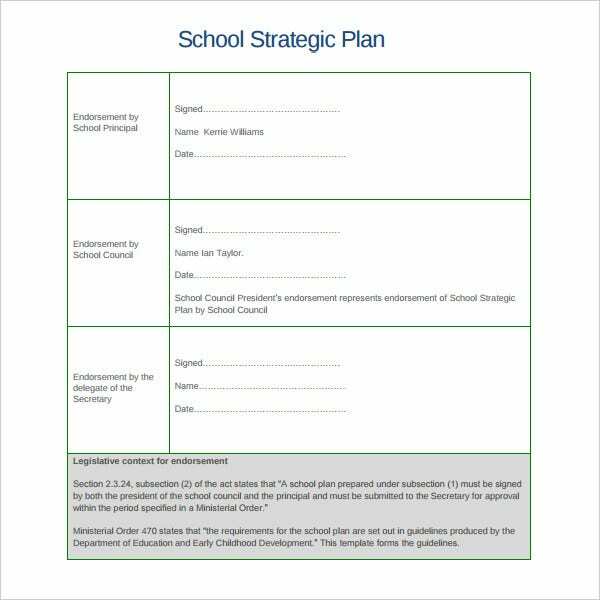 > What does a School Strategic Plan usually consist of? 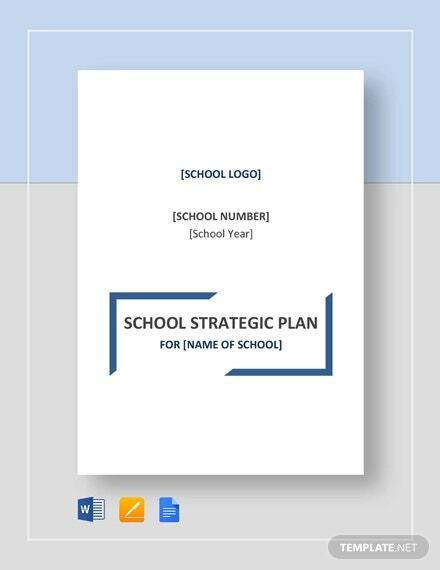 Before you download one of the sample school strategic plan templates that we have got for free, you should know what a plan such as that is usually made up of. 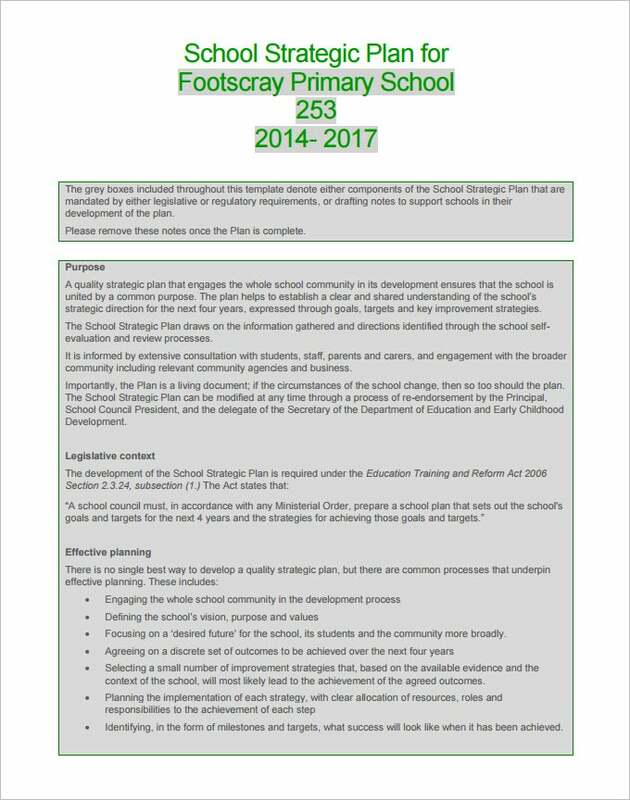 Here are all the components of a school strategic plan listed out. All the improvements that you want to achieve with the teachers, students, building and other facilities. A strategic plan to reach those goals is made and worked upon for the successful running of a school. It provides the improvements you need to achieve with the teachers, building, technology and students. It outlines the strategic plan for the improvements. A school strategic plan is made to reach out those goals and to keep doing well in the schools. 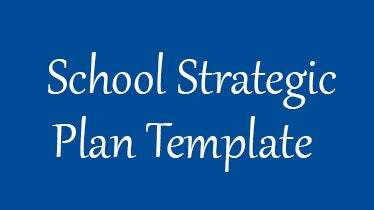 All the type of the strategic schools plan is available in both the format documents and pdf. All the documents are compatible with all the versions. As customers satisfaction is our priority, feel free to give any suggestion to us. If you have any DMCA issues on this post, please contact us!